Manufacturer Refurbished - Includes Battery and Power lead. Pre-loaded software may be trial versions. The manufacturers advertised battery life may not be achievable. 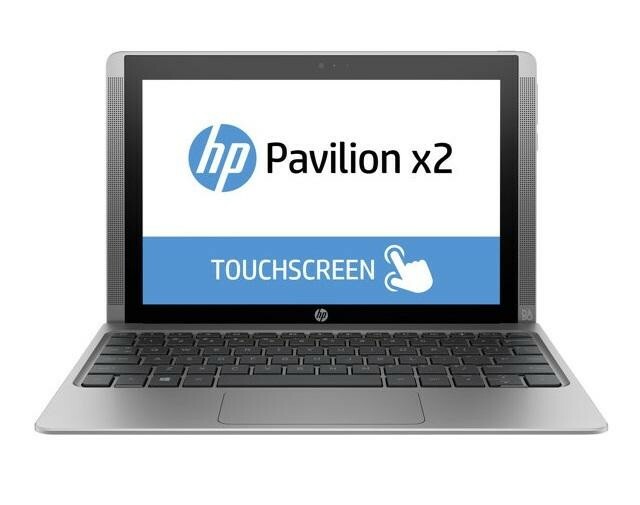 The HP Pavilion X2 10-n200na 10.1 Inch Touchscreen Tablet has a latchless magnetic hinge which allows you to add the detachable keyboard onto the tablet and use the 360 degree flip design, the 10.1 inch display has a 1280 x 800 resolution and Intel HD Graphics which help to provide a clear and visually stunning picture, this is great for watching videos and playing games. The Windows 10 operating system gives you a user friendly interface with features that are common on Windows 7 and Windows 8. 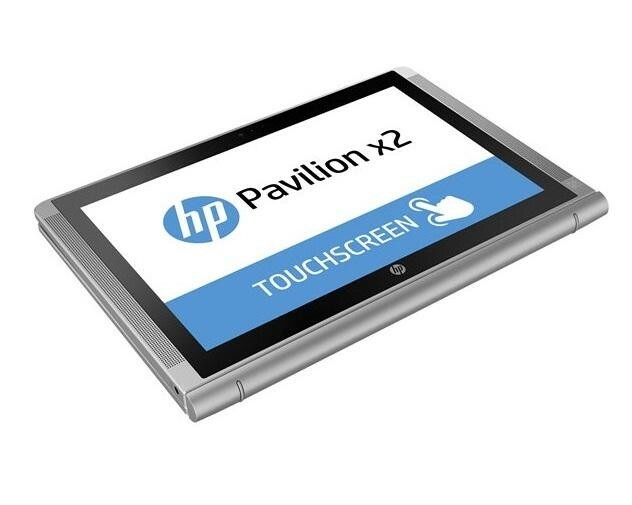 The 32GB SSD allows you to store all your important documents and files in one place, the built in WiFi allows you to easily connect to your home network for internet browsing and the built in Bluetooth allows you to steam songs from your tablet to a Bluetooth speaker wirelessly. 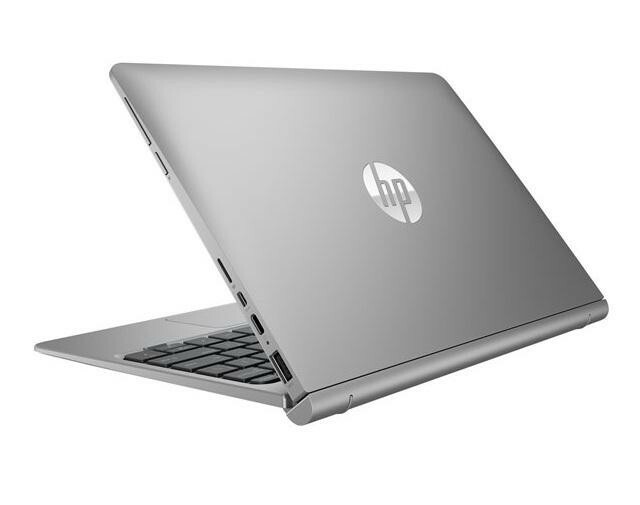 The Intel HD Graphics ensure your games and videos look amazing and the quad core Intel Atom Z3736F processor allows everything to run smoothly. 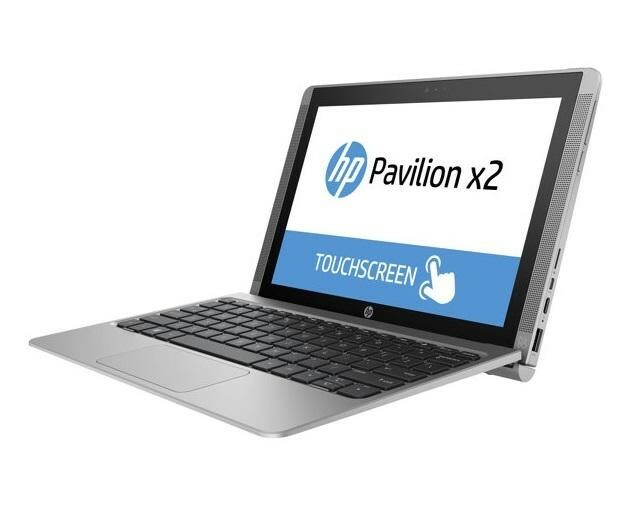 The webcam and microphone enable you to video call your friends and family, the Micro-HDMI port allows you to connect the tablet to your television and there's also a USB-C and USB 2.0 port.